Welcome to the Hastings County Historical Society's guide to the historical plaques in Hastings County. This site is designed and dedicated to curious people who love to stop the car and read a roadside plaque. We are constantly updating this site so check back often. 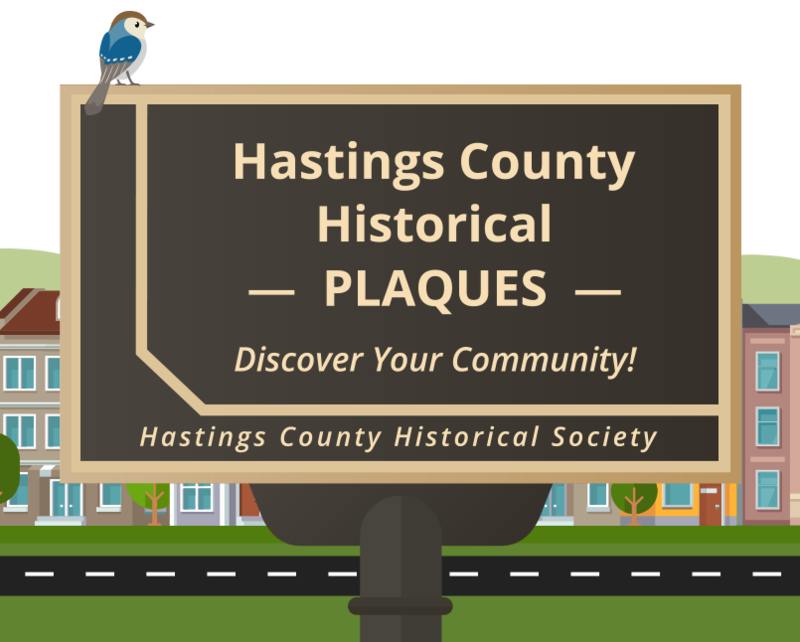 We hope to list and illustrate all of the historical plaques in Hastings County, including those in Belleville and Quinte West.